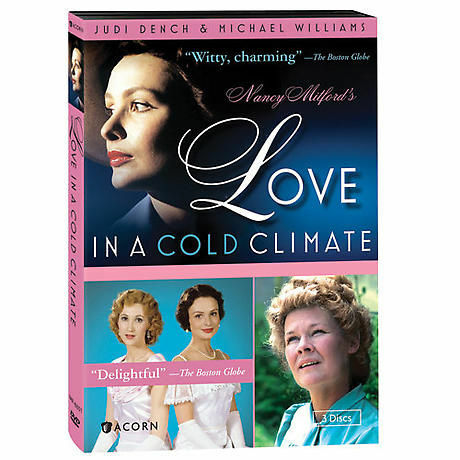 Two beautiful, aristocratic young women look for love in this adaptation of Nancy Mitford's novels Love in a Cold Climate and The Pursuit of Love. Set amid glamorous house parties and grand balls in the years between the two World Wars, starring Oscar® winner Judi Dench (Cranford, Iris) and Michael Williams (A Fine Romance), it aired on Masterpiece Theatre in 1982 and was hailed as "literate and entertaining"--People. 8 episodes, 6¾ hrs, 3 DVDs, SDH.